Whether it is about sharing or gifting someone some special moments of life, representing an event, or inviting guests for a ceremony, photo animation opens up a world of possibilities. Here are some of the best online tools for Photo Animation that you can put to good use for presentation or invitation purposes at events and ceremonies. 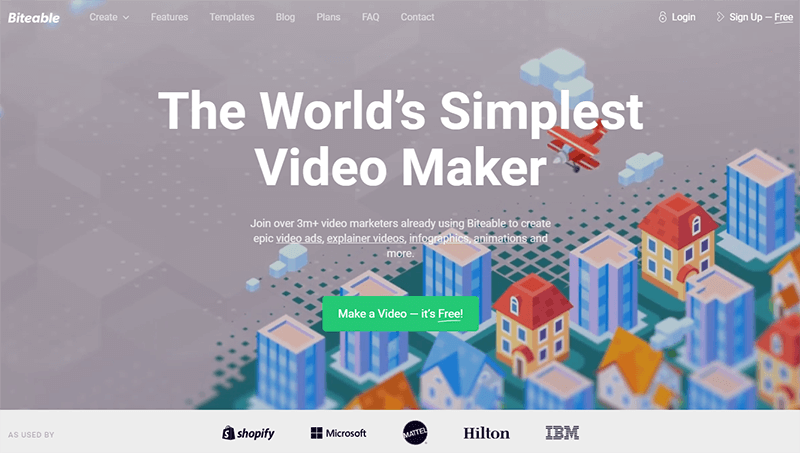 This is primarily video maker software; many of its features can be accessed for free, including in-build roles, 6cameras for a scene, amazing scene templates, with video editing tools, including subtitles and voice over. 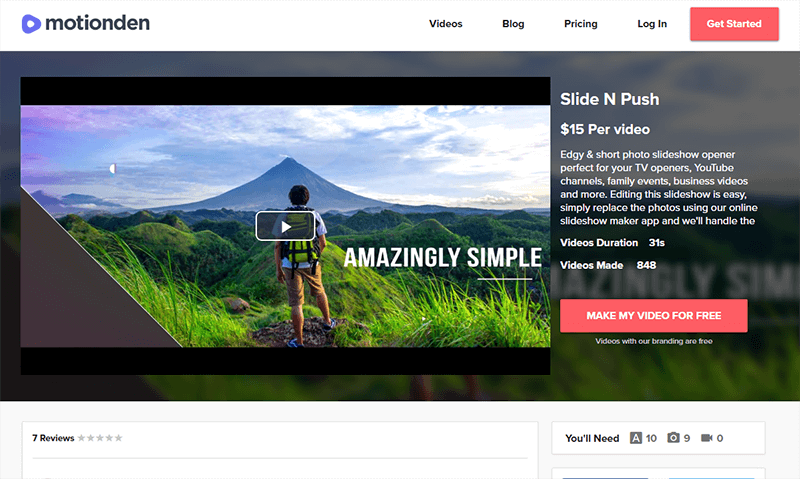 It’s basic, simple and you can create beautiful sliders, short videos, or photo animation with background music. 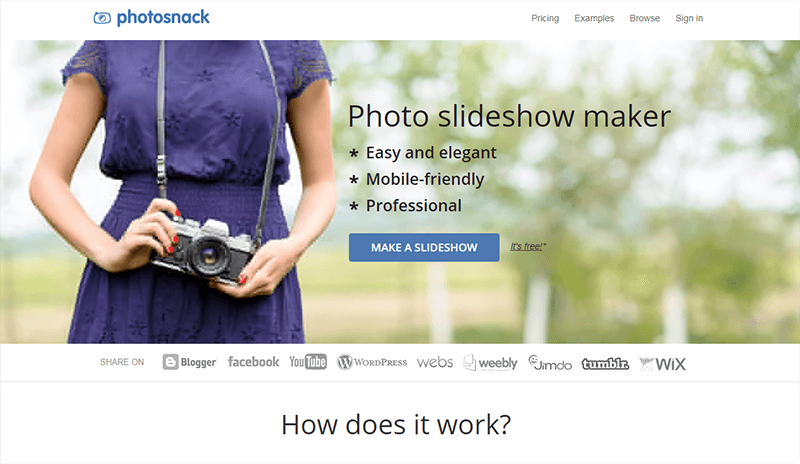 Photosnack focuses on unique and dynamic photo slide shows, think farewell videos for ex-employees, representing contestants or participants at an event, throwback videos for graduates, or creating an online portfolio for photographers. This one is the thing to have for everything about photographs. All you have to do is upload your pictures and, customize them as per adding music, templates, special effects and much other stuff, finally share it at various social media, or even embed it to your website/blog. 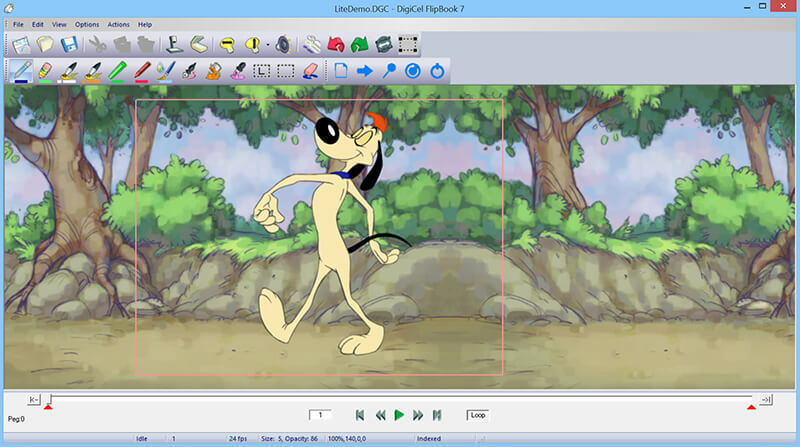 Taking a cue from the original flip book, that pleased the better half of our lives in the yesteryears, this cutesy 2D animator and part illustrator software by DigiCel, is also an excellent photo editor for use at special events. The best thing to have for children’s birthday party invitations, this is the simplest thing, wherein you can just draw, or add your own set of images and fit them to the numerous frames. You can even give this to your children to design their own invitations. FlipBook, however, is quite expensive, there are no free versions, or free trials and the basic, Lite subscription comes at $30. Biteable virtually lets you do anything with your photos, whether for introduction, invitation or inspiration. You can add your images, and use their online tools, backgrounds visuals and background music for expressing deep emotions, or wild imaginations, ceremonious at its best. 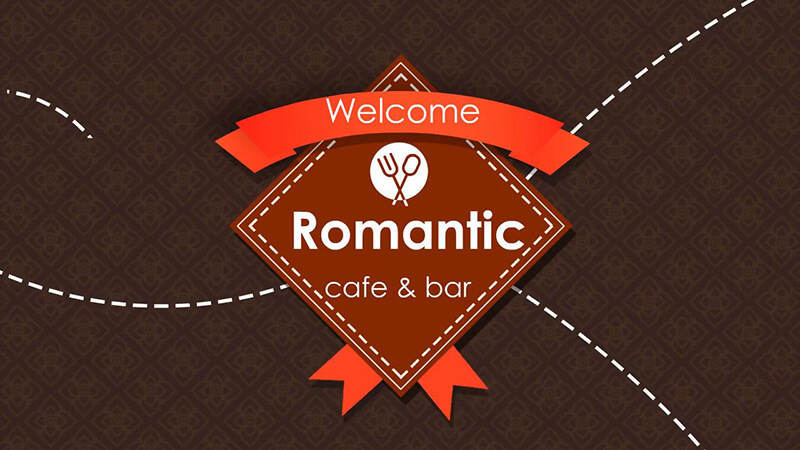 Weather its retrospection of the dream team or the moments with special someone, Renderforest enhances life in images. You don’t need to download this software, instead all you have to do is sign in to their website and start working. You can make unlimited 360p videos out of your photos, and make them special with music, this is for free. More action comes with the paid versions. Upload your pictures and use the various Whaohh effects to make a memorable video animation. 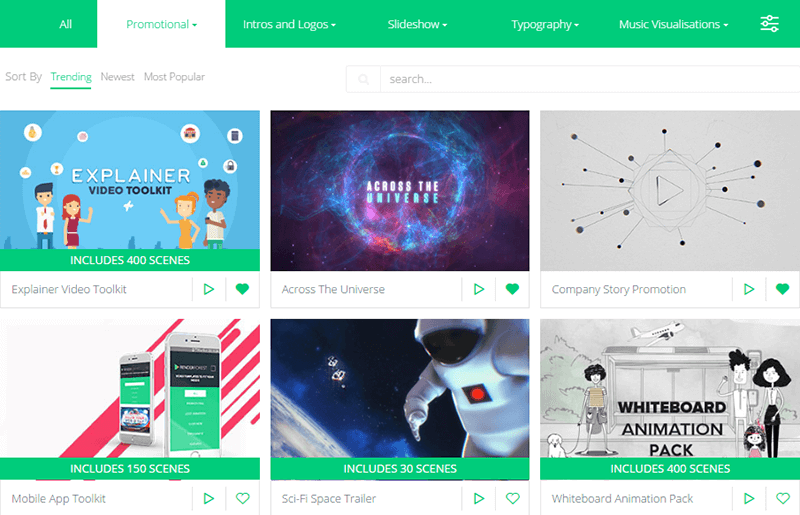 You can add to this, additional whiteboard animation, text, music and stories. 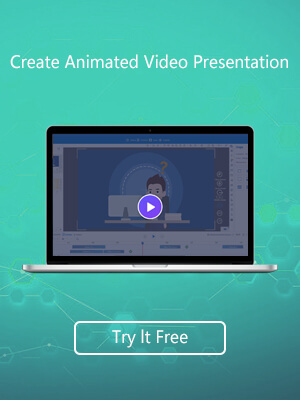 This cloud based video and photo animator is accessible via multiple devices, and it so simple you can use it on the go! A new kid in the block, this makes the most of young and dynamic photo animation software. It offers a decent set of functional tools for intro videos and slideshows ideally for business events, but you can use it pretty flexibly for just about any ceremony. It’s free suite is good enough to get you started and it’s paid versions goes up to $19 and $49 for a month. 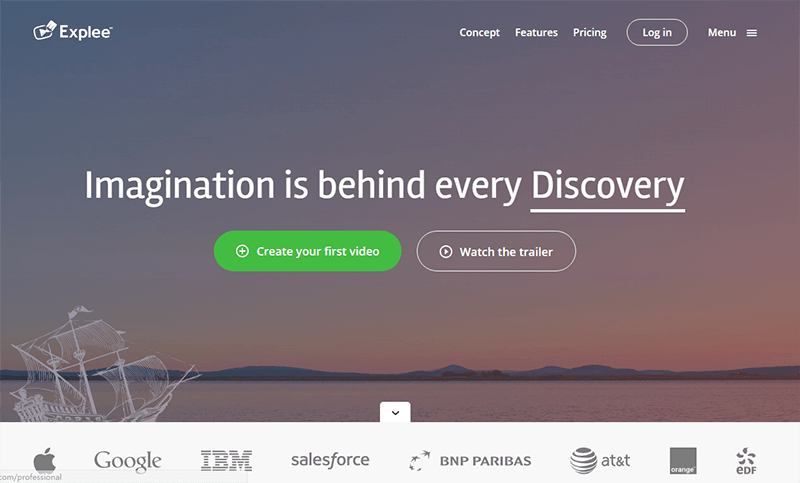 These are the 7 tools to make awesome photo animation video for special occassions. Some of them have more advanced features such as slideshow timeline, special effects, etc., which are suitable for those who are willing to spend more time and effort to make a photo gallery that is highly customized.